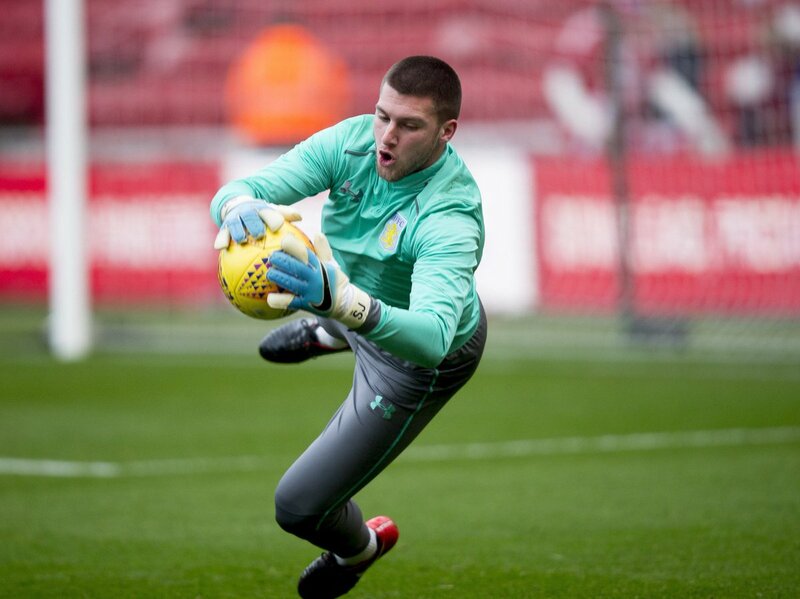 Aston Villa manager Steve Bruce has clarified that Sam Johnstone will honour the remainder of his loan contract with the Villains despite the ongoing interest from West Bromwich Albion. The 24-year-old has been identified as the prime target for the Baggies, who are eyeing a long-term replacement for Ben Foster. Villa claimed a convincing 5-0 win over Bristol City to keep their promotion hopes alive on New Year's Day and shortly after the game, Bruce stressed that Johnstone is unlikely to be recalled by parent club Manchester United midway through the campaign. He said: "We haven't heard that at all. I spoke to Jose Mourinho two days ago and he never mentioned it. He not our player, of course, but we want him to stay. He's very, very happy here. Let's hope that's the end of it." Meanwhile, owner Tony Xia shared a similar opinion via Twitter, he wrote: "He will be with us, hopefully we go up then he will be permanently. I think Villa is his fortunate place." Johnstone initially joined the Villains on loan during the backend of last season, and he managed to keep eight clean sheets in 22 outings. He has continued his form during the ongoing campaign, keeping 11 clean sheets whilst becoming Bruce's undisputed number one. Villa were plunged by injuries during the opening stages of the season, and Bruce had been the subject of criticism from the club's faithful. However, as the season has progress, the Villains have found the momentum in the Championship, and they are now separated from an automatic promotion spot by just five points. Wolverhampton Wanderers are pretty much cruising towards clinching the title, and the tussle is likely to be between the Derby County and the rest for a direct entry into the Premier League. Villa have a couple of winnable games versus Nottingham Forest and Barnsley after their FA Cup tie this weekend, and they will hope to close the gap on the Rams.